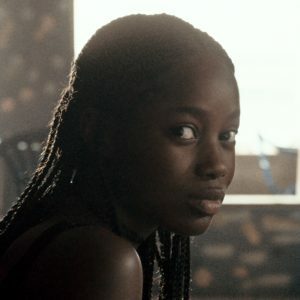 mk2 films announces a raft of sales on Céline Sciamma’s PORTRAIT OF A LADY ON FIRE, Manele Labidi’s ARAB BLUES, Corneliu Porumboiu’s THE WHISTLERS and documentary feature VARDA BY AGNES by Agnès Varda. mk2 films has confirmed a slew of sales on Céline Sciamma’s PORTRAIT OF A LADY ON FIRE starring Adèle Haenel and Noémie Merlant. This is Céline Sciamma’s fourth feature following the critically acclaimed GIRLHOOD, TOMBOY and WATER LILIES. Produced by Lilies Films, PORTRAIT OF A LADY ON FIRE has sold to the United Kingdom (Curzon Artificial Eye), Spain (Karma Films), Benelux (Cinéart), Sweden (Folkets Bio), Greece, Former Yugoslavia, Portugal & Latin America (under negotiation). Set in the 18th century, the film follows Héloïse (Adèle Haenel), a reluctant bride to be who has just left the convent, and her relationship with Marianne (Noémie Merlant), the painter commissioned to do her wedding portrait. Intimacy and attraction grow between the two women as they share Heloise’s first and last moments of freedom. First footage was unveiled by mk2 films at the EFM. Delivery is due in the first half of 2019. First announced in January at the Paris Unifrance Rendez-Vous, ARAB BLUES, produced by Kazak Production and currently in post-production, is Manele Labidi’s first feature, starring Golshifteh Farahani (PATERSON, ABOUT ELLY, and seen recently in French comedy box-office hit SANTA & CIE) in the lead role. Set in contemporary Tunisia after the Arab Spring, the film follows Selma (Golshifteh Farahani), a psychoanalyst who wrestles with a cast of colorful new clients after returning home to Tunisia to open a practice. The film has sold to Italy (Bim Distribuzione), Germany (Prokino), Spain (Karma Films), Benelux (Splendid Film), Scandinavia (Njuta Films), Switzerland (Praesens-Film), Israel (Lev Cinemas), Brazil (Imovision), Colombia (Cine Colombia) and Mexico (under negotiation). Also racking in sales is Corneliu Porumboiu’s upcoming THE WHISTLERS, which mk2 films has sold to France (Diaphana Distribution), the United Kingdom (Curzon Artificial Eye), Switzerland (Bord Cadre Films), Greece (under negotiation), South Korea (Line Tree Entertainment) and China (Jetsen Huashi), Former Yugoslavia (MCF Megacom), Turkey (under negotiation). Set between Romania, the Canary Islands, and Singapore, the film noir stars Vlad Ivanov, whose recent credits include Cristian Mungiu’s GRADUATION and Laszló Nemes’s SUNSET. 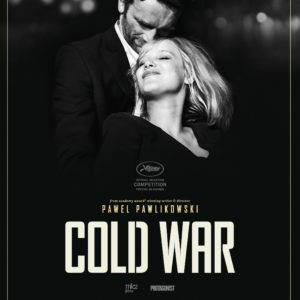 42km Film and Les Films du Worso are producing the feature, due for delivery in the first half of 2019. mk productions, with recent titles including three times Academy Award nominated COLD WAR by Paweł Pawlikowski, is also on board as co-producer. 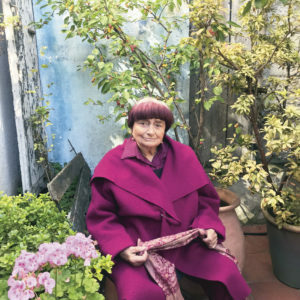 mk2 films has also unveiled deals on the Berlinale Out-of-Competition documentary feature VARDA BY AGNES by the legendary French New Wave director Agnès Varda. 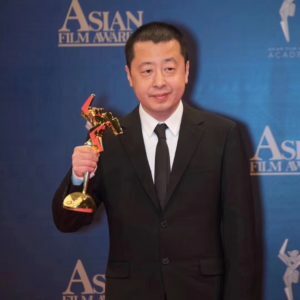 The film has sold to Scandinavia (Non-Stop Entertainment), Poland (Against Gravity), Former Yugoslavia (MCF Megacom), Portugal (Midas Filmes), Israel (United King Films Ltd.), China (iQIYI), Hong Kong (Edko Films Ltd.) and Taiwan (Sky Digi Entertainment).  “We are thrilled to be partnering with such a wide range of excellent distributors who have shown immediate enthusiasm about our slate, and are proud to know that audiences worldwide will be treated to vibrant stories expertly told.” said Juliette Schrameck, managing director of mk2 films.